 I just became a drone owner and have been excited about using a drone for mapping purposes for a long time. I am now curious once I upload images from my drone to be mapped how long does that typically take?  Maps Made Easy is free for small jobs so use some app to collect your data (Map Pilot is the best) and upload the images to see what you get. The smaller free jobs tend to take an hour or two and you get the full complement of 3D, GIS and elevation related data products.